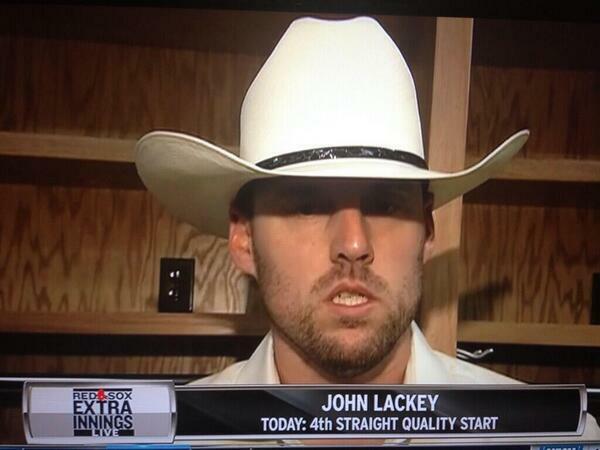 Lackey's got to change his evil ways. 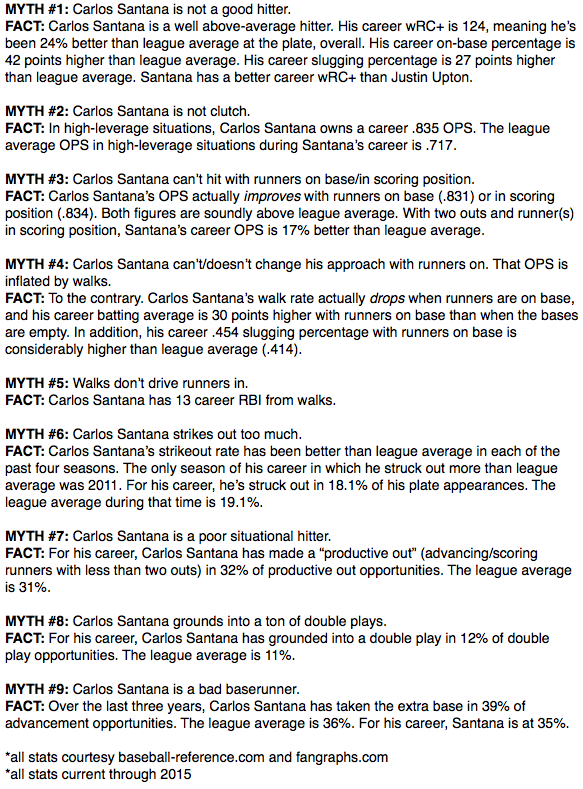 To think: Casey Blake for Carlos Santana. Casey Blake destroy the Tigers (my favorite team) and then Cleveland traded him for a great player. What is this "nobody gave them a chance" narrative? Is Brantley's career already over? Way, way too soon to tell. How long until the All-Star game no longer matters? Would Kluber smile after a dinger? Too early to PH Kluber? He's getting decent pitches to hit. If he actually somehow goes deep do I get Dave's job for being Nostradamus? How many times has Kluber ever gone yard? Why is that? Are strikes rarely thrown on 3-1 or something? Also 3-1 is generally considered a "hitter's count" where you should swing, so I would totally never throw a 3-1 fastball. I also walked in four runs the one time I pitched in little league so never listen to me.